Wheelchair repair service to ALL government issued-wheelchair/buggies as well as private wheelchairs in the George-area. 2 Wheelchair technicians working 5 hours per day. Supervision of the project is done by the Occupational Therapy Technician (OTT). Situated on the premises of Bethesda. No Transport will be provided for Wheelchair to/from Bethesda; client/patient must ensure delivery and pick-up of wheelchair/buggy themselves. 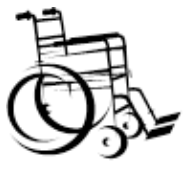 Government Patients/Clients must bring ID and Hospital Number with when bringing in wheelchair/buggy for repair/service. No payment necessary. Private Patients/Clients will get a quoted amount for repair/service. Payment to be made before wheelchair/buggy can leave the premises. Bethesda was first awarded the tender to repair wheelchairs in the George-area (Eden Department of Health) in 2009 and continue to do so to present date. The project is managed by George Hospital’s Occupational Therapy division and Bethesda has been working in close partnership with Eden Department of Health to ensure optimal success of this project for the last 7 years. Bethesda coordinates regular Training sessions for the region’s wheelchair technicians, where skills is developed and problems are solved as a group. 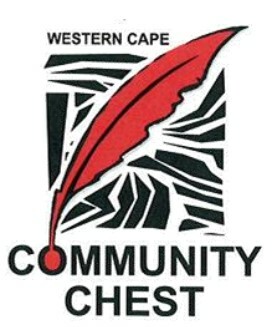 Bethesda’s 2 technician work closely under supervision of the Occupational Therapy Technician and are becoming quite skilled and experienced; thus we are leaders in the field of Wheelchair repair in the Eden-/Southern Cape area. The 2 technicians and the Occupational Therapy Technician are also involved in the Wheelchair/Buggy Seating clinics held regularly by George Hospital. 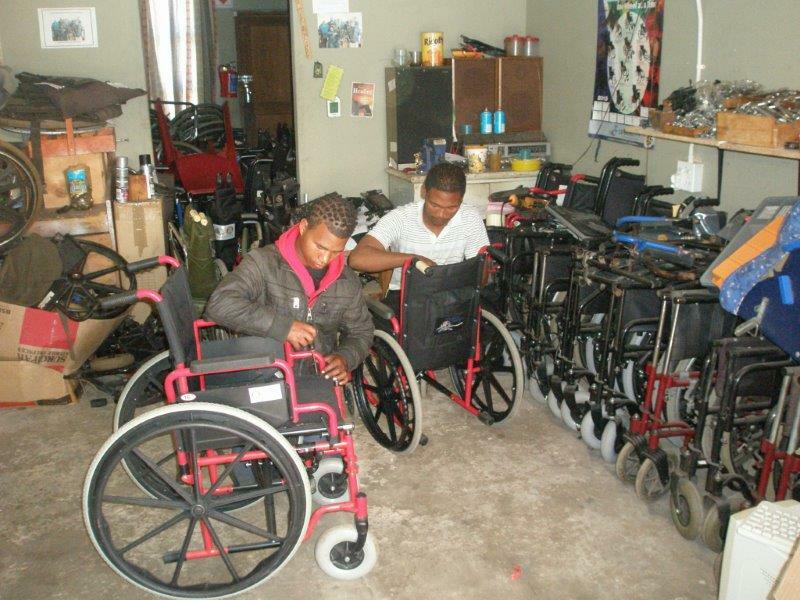 During 2011/2012 Bethesda Mentored new Wheelchair repair sites in Riversdale and Mossel Bay; to train technicians/ to assist with operational development/ to help plan the services. These 2 sites are now operating independently. Technicians are also responsible for Bethesda’s Intermediate Care Facility wheelchairs in terms of repairs and maintenance of patients wheelchairs and general in-patient unit wheelchairs. Repair of any broken part/aspects of Wheelchairs/Buggies. Service of Wheelchairs/Buggies; including replacement of bearings etc. Assistance with basic seating problems if Occupational Therapy Technician is available.